German engineering, awesome fuel economy and a handsome design. 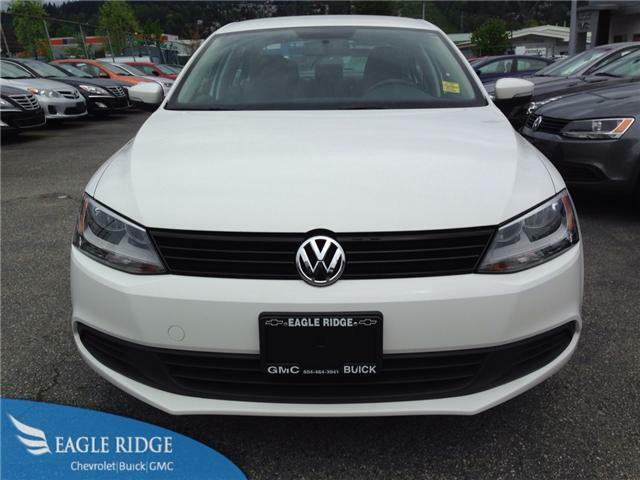 Those are just a few of the reasons to consider the 2014 Volkswagen Jetta! Eagle Ridge GM has a handful of these efficient sedans that are ready for new homes. These 2014 models are technically pre owned, but have so few kilometers that they are practically brand new. Combine that with a balance of factory warranty and you have a winning combo. 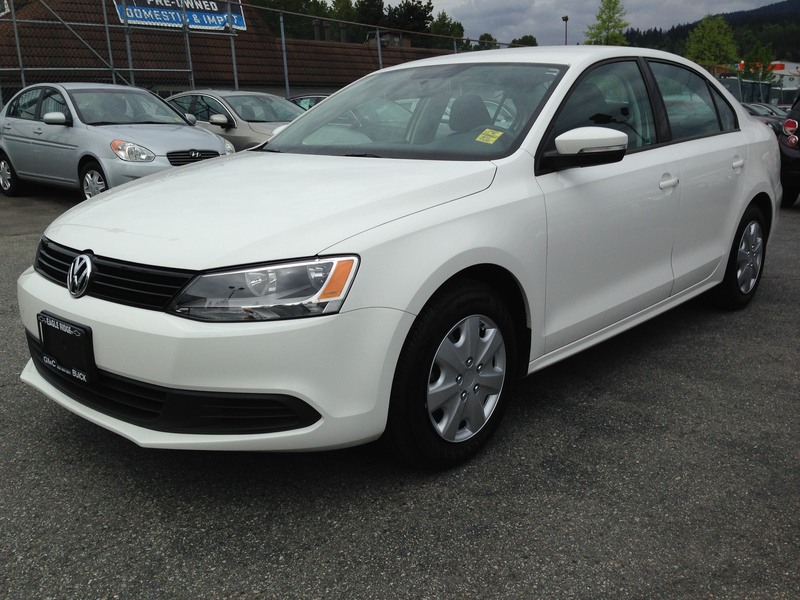 The 2014 Volkswagen Jetta comes with a 2.0L 4 cylinder engine. This is going to be great for those who do a lot of commuting or city driving. The Jetta is legendary for its efficiency and performance. The automatic transmission has a manual shift mode if you desire a sportier driving experience. 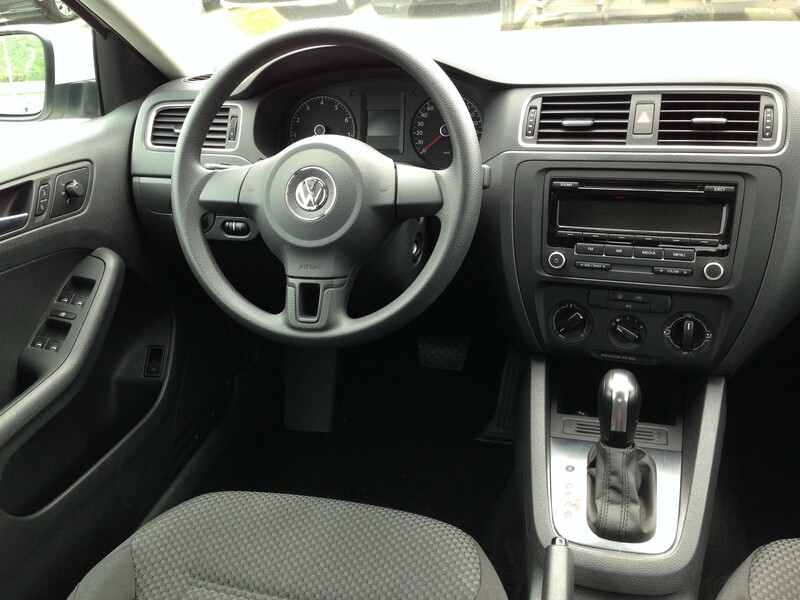 The Jetta is also a great choice as its very roomy inside. Tall passengers should have no trouble finding enough head and leg room making each trip enjoyable. It makes great use of space without being a giant sedan. The trunk is also very spacious and the clever spring loaded design means the trunk lid will open for you even if your hands are full. With a decent selection of options, including air conditioning, an auxiliary input, keyless entry, cloth upholstery, power windows, locks and mirrors, folding rear seat and more, the Jetta has almost everything you will need. We invite you down to take the Jetta for a test drive. The price, low kms and awesome driving experience will be win you over in minutes. Please call use at (604) 507-5542 for more information. You can also see more pictures at http://eagleridgegm.com. 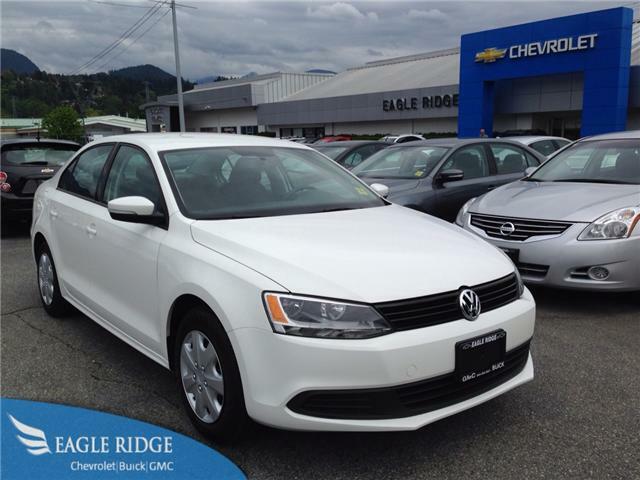 Or better yet, come for a test drive at 2595 Barnet Highway in Coquitlam, BC!